JM Lehman construction was integral on the largest project my firm has had to date. Matt and his crew were expeditious in their excellent and skilled work on our project. What they produced was of high quality and the company’s people are of high caliber. I will definitely be using them again, as they are a great asset to any project. Owner, Jesse Ososki Art, Inc. It is rare to find a company that has all 3 things you want in a contractor: 1. Good work 2. Work done quickly, and 3. Good price. JM Lehman Construction has all three. As a sub-contractor for JM Lehman Construction, we have been working together for over 10 years. JM Lehman Construction takes pride in their work and always delivers a quality job. Their attention to detail and getting the job done right is an asset to their customers. Their professional staff is easy to work with and provides quality customer service. We have worked for JM Lehman Const. at various times for over 23 years, during which time we assisted them in all types of construction for new work, tenant improvements and re-modeling of large commercial projects. We can’t say enough about the honesty and integrity that they have displayed towards our company over the years, whether it was a change in our project scope or something that may have been left out of the job scope, we have always been able to resolve the issues. These traits have filtered down throughout their entire company. A first class company that we have used for many years for TI construction and prestige general contracting in a 50,000 sf Class A office building in downtown Burlingame. Excellent quality work, completely trustworthy, quick, efficient and a company that stands by pricing and the finished product. The job size for us has ranged from $30K to $100K. 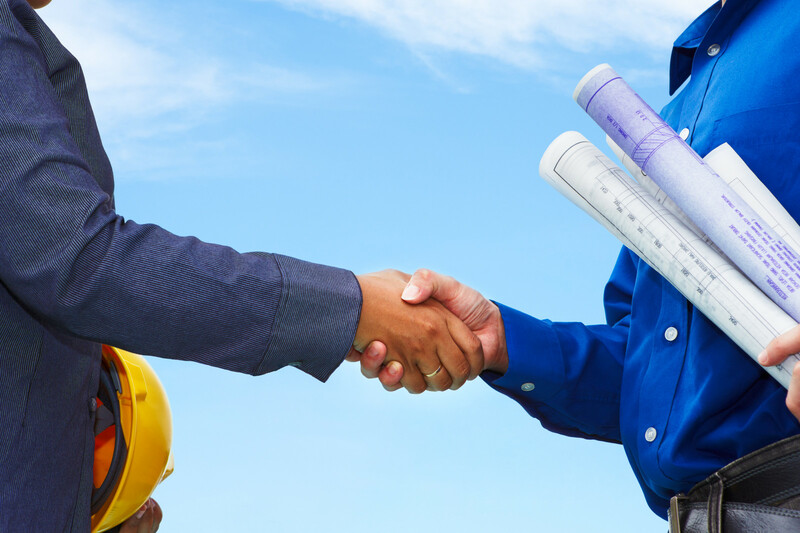 We negotiate prices and never have to bid jobs with Lehman Construction. We will be extremely happy for our relationship to continue for many years.Ian Paget. Joint Founding Partner, Patson Companies, San Francisco. JM Lehman Construction built out our commercial office space in Burlingame. The contemporary design with floor to ceiling glass walls, barn door sliders, and sand-blasted century old walls was not easy to work with but they managed to figure out every issue that came up. When there was a problem, as there always is in construction, they handled it the right way. In the end, the finished product was beautiful and we can thank them for that. I would highly recommend JM Lehman Construction. Lehman Construction’s bids always come in among the most competitive. Jack’s integrity is flawless by admitting and rectifying mistakes without being prompted. His demeanor is calm even amidst the most stressful situations. I’m very proud to call him our preferred contractor. The people at JM Lehman are so easy to work with and do high quality work. They are always on schedule and are always the most organized construction company we work with. We get treated well and always taken care of both with respect, trust and financially. We are blessed to be a sub-contractor of this great construction company. CMI | CRITCHFIELD MECHANICAL, INC.